We have experts ready to take your request 24/7. We offer universal openers as well as brand-specific openers to make your garage door easy to open. Get in touch to see what we can do. In order to serve our customers, we stock a wide variety of both common and rare parts to make our service incredibly fast and efficient. 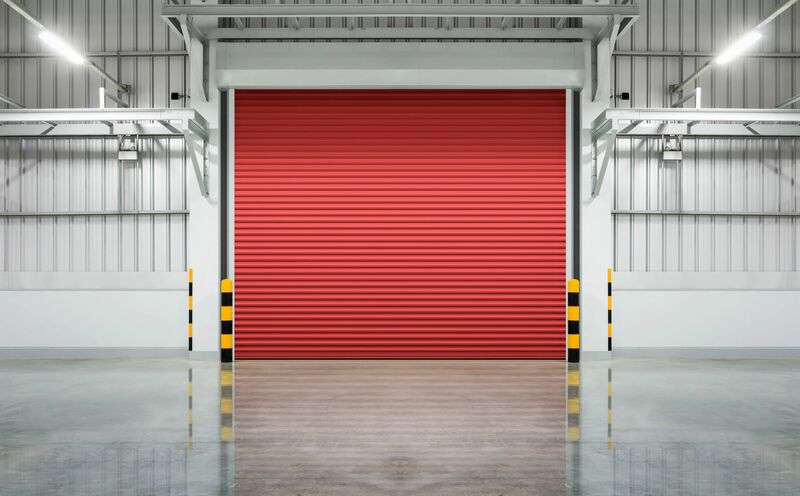 If your business needs an industrial garage door solution, we offer installation, maintenance, and repair for overhead garage doors of all kinds and sizes. 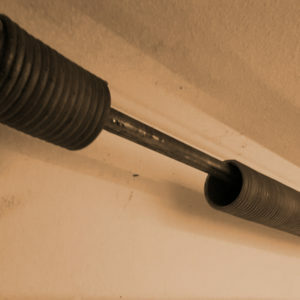 A broken spring is one of the most common causes of a broken garage door. We stock parts and offer services to fix your broken spring quickly and at the best cost. 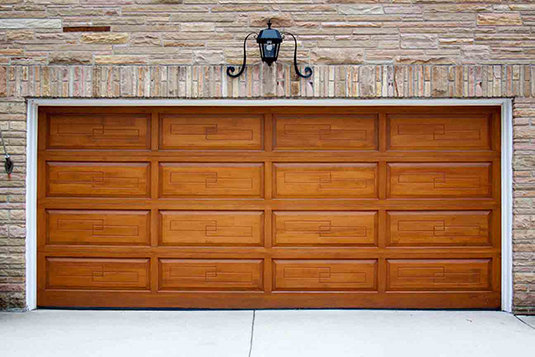 If your garage door looks like this picture, you have a broken spring. 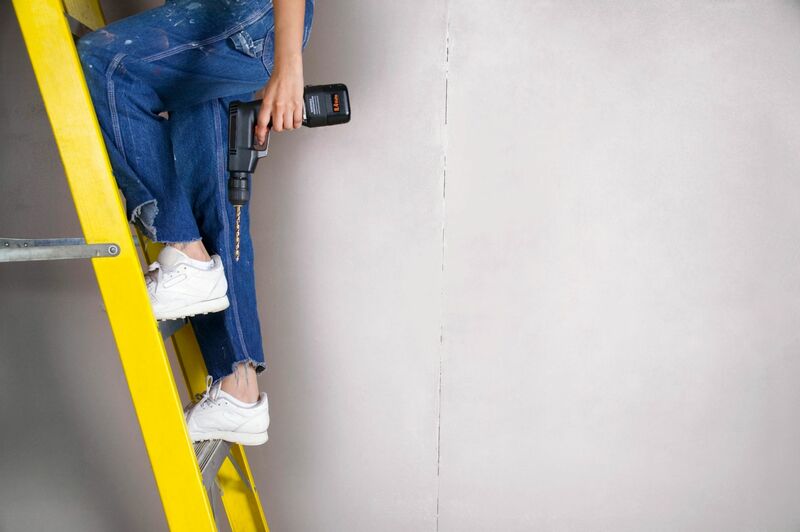 It’s the most common repair we do! Simply put, we are the most dedicated, experienced, and versatile garage door experts in the Roseville, CA area. 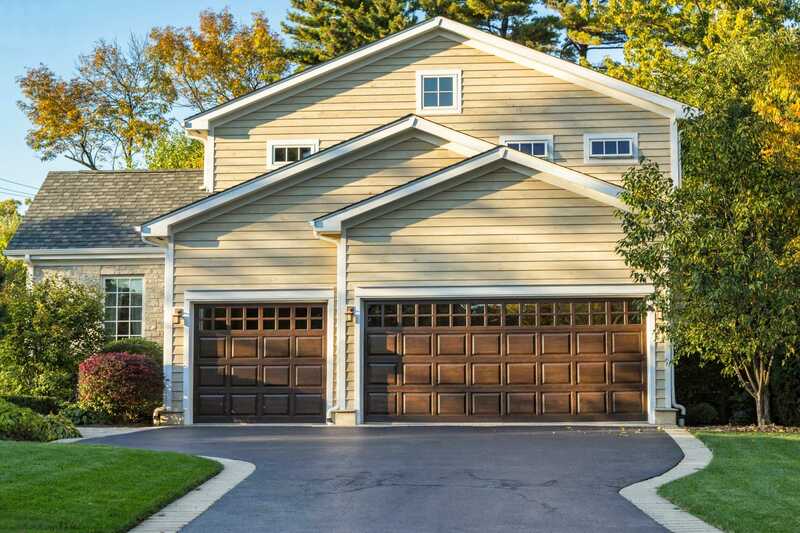 No matter your problem, we offer a huge variety of services to help you out of an emergency, install a beautiful garage door addition to your home, or just perform routine maintenance!